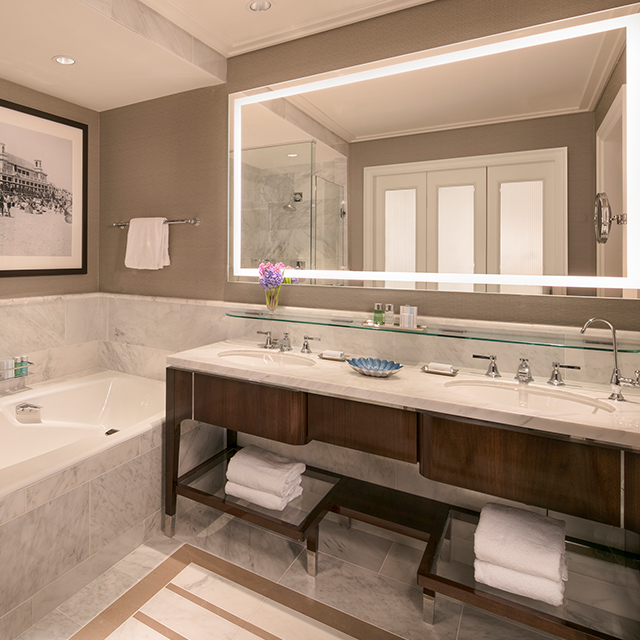 All the comforts of home, reimagined with the Palm Beach personality and world-class service of The Breakers. 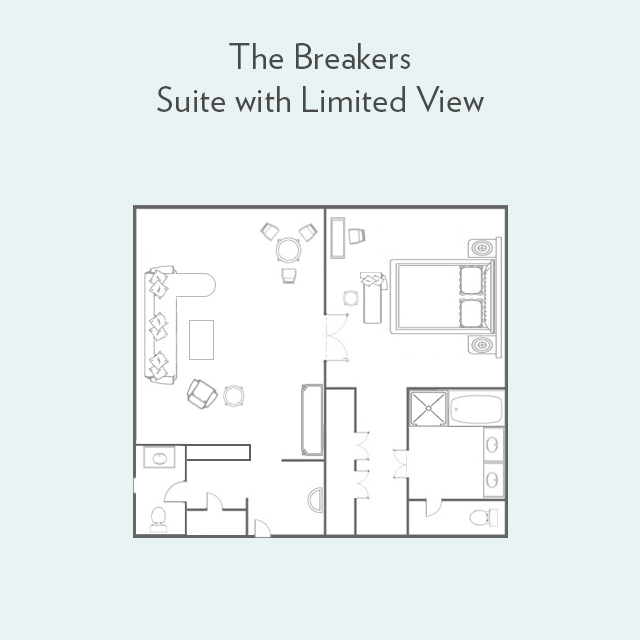 Extraordinarily spacious, this multi-room suite lends well to families and groups of friends. 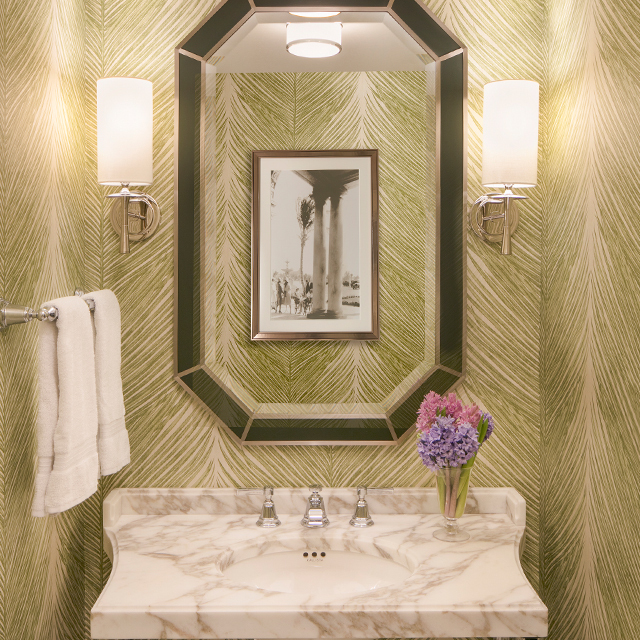 A wealth of space means guests can spread out and enjoy thoughtful features like a duo of closets and an extra half-bath.